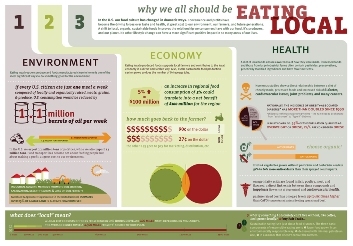 Being conditioned to a steroid-era of conventional food production built on poor information, immature science and a lack of transparency has forced increasing volumes of consumers dining on the Western diet fatter and chronically more ill. Local real-foods, products crafted from proper sustainable agricultural practice, have begun to answer the bell for the newly forming chapters of consumers driven by the importance of real nutrition on their well-being, and for those intrigued to know more about how their food is crafted. 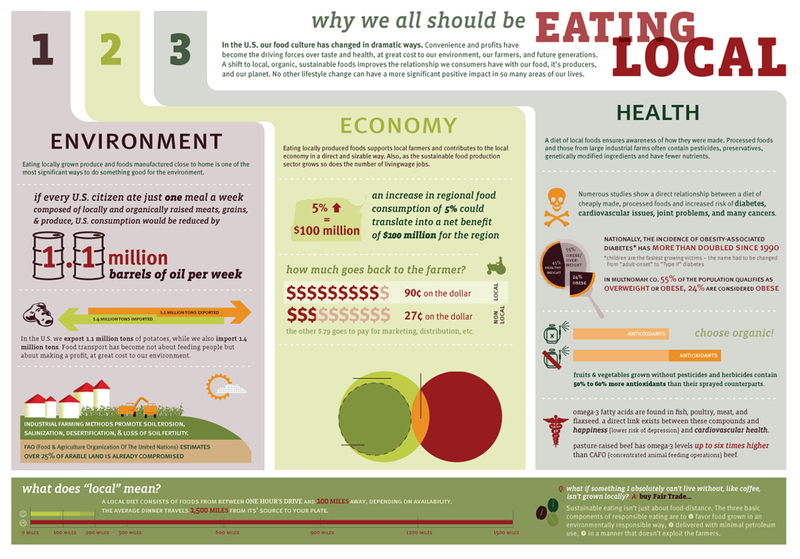 Currently, lacking required resources to deliver enough supply to meet growing market demand and build economies of scale to provision better foods at fair prices – the desire for quality local real-food remains mostly underserved in the Northeastern markets. The real-food movement of the Northeast is unique in that it combines a growing abundance of consumers interested in investing in “bang-for-the-buck” nutritional value found in less-risky local real-foods, with new groups of proficient farmers intrigued to craft better food through the holistic/sustainable farming practice of investing in soil to generate quality yield. Currently producing only 1% of the meat consumed in the region, demand for better beef, pork and lamb the Northeast far outweighs supply. Simply, at this point, there just isn’t enough of this locally crafted, less-risky and better food to go around. Food Security in the Northeast is a known and growing concern, and as numerous food movements conform to an ethos of better and more trustworthy sustenance, the practice of crafting local real-food will increasingly become more rewarding, more profitable and afford greater potential to the vested stakeholders, farmers and partners that align to meet intensifying consumer demand for higher quality food coming from the Northeast. Proper holistic livestock management offers benefit to land, animal and consumer health. 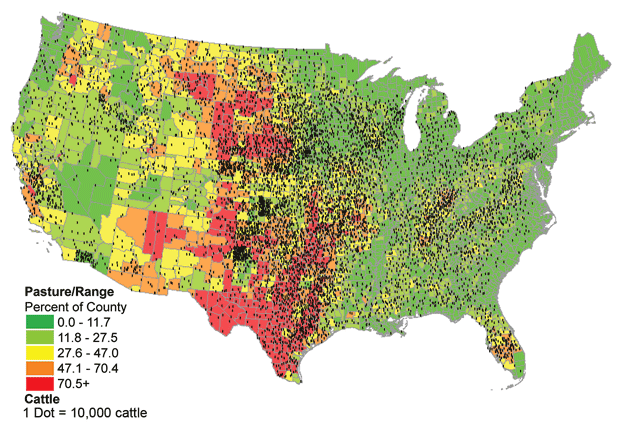 Livestock offers a high value crop of immediate, year-round and consistent cash-flow. Produced with minimal limitation in the Northeast climate, and easily melded into current distribution channels, grass-fed, pastured raised and natural meat is the primary crop used on EAF farms in developing local sustainable agriculture of scale. Selling for a 66% market premium over conventionally produced meat, consumer demand of local, natural grass-fed beef and lamb and pastured pork has significantly increased within the wholesale and direct-to-consumer markets of the Northeast and remains mostly unmet by competition to the tune of 500,000 head of beef cattle and another 500,000 head of swine. The immediate focus of the Entrepreneur Agrarian Fund (EAF) is to acquire and manage agricultural land well suited for holistic livestock operations that will best capitalize on growing market demand for better and healthier meat, while also increasing soil fertility that will eventually help establish more risk-averse multiple-crop farm enterprises. 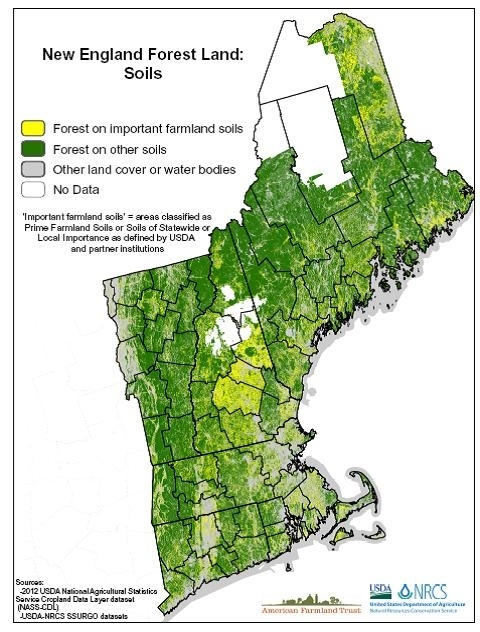 Currently, 2/3 of New England’s prime farmland is fallow land – mostly idle under forest cover. For many centuries entrepreneur farmers of the Northeast cultivated these virgin forests into fertile farm and pasture land that would push the envelop in advancing crop diversity, production yield and set stage to introduce more sophisticated equipment for the betterment of agriculture and the economy as a whole. 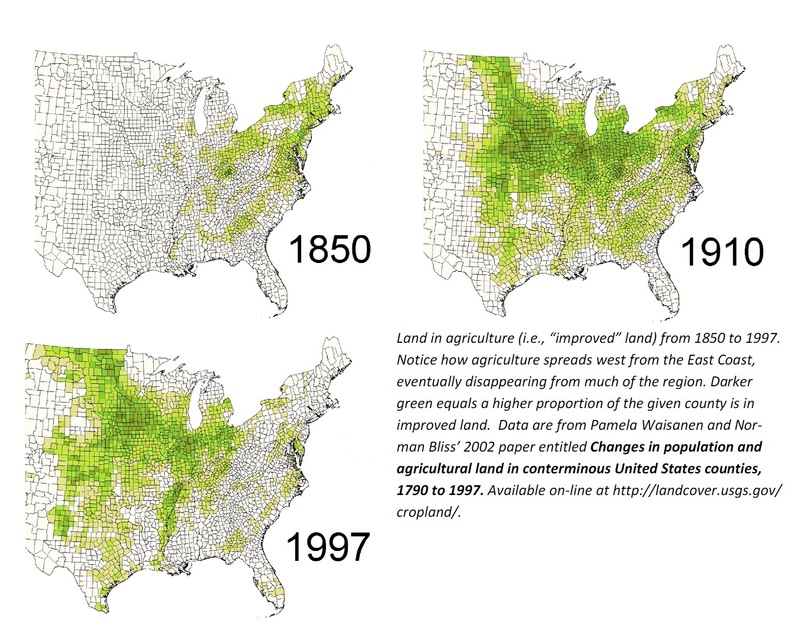 Only comprising 10% of total land mass, most of this USDA deemed ‘Prime Farmland’ in New England has reverted back to previous land cover and is currently lost to improper land use. The effective plan of the Entrepreneur Agrarian Fund is to return many of these underutilized acres to increased productivity, enhanced soil fertility and improved land value through introducing more regional jobs, higher quality and better sustenance, and local food security for the NorthEast market. Once the benchmark for production and modernization, New England and New York were steeped in innovation for properly crafting food to sustain local colonization, and too in establishing a foothold on food exports. Culminating during the nineteenth century agricultural revolution, trial-and-error farming methods 10 millennium in the making began a refinement process spearheaded on these Northeastern lands. Better scientific understanding and technologies lent to more efficient methods of holistic land management (an approach to enrich soil quality through natural nutrient cycling from predominately animal husbandry and crop rotation). This honed process became a cornerstone to build an expanding food production system over the next century, and is now reveled as the predecessor to current-day sustainable farming. Innovation developed in Northeast later led to its eventual downfall as an agricultural superpower. 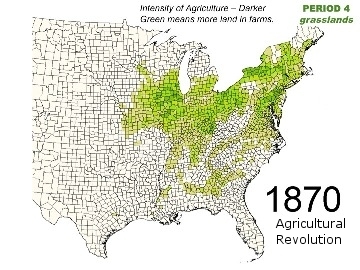 Post industrial/ agricultural revolution competitive pressures spawned from the Western and Southern US forced the Northeast increasingly specified – having to then focus attention on perishables for local markets. Following in continued decay, conventional (agro-chemical) agricultural practice significantly changed food production over the last 60 years, and provided what had seemed to be a final nail in the coffin for agriculture production in the Northeast. Falling victim to the commoditization of food, where food price is more important driver than quality or nutritional value, the Northeast could no longer compete due to resulting commodities bubbles introduced by industrial food mass-production built on conventional agriculture practice from outside the region. Most recently, things have begun to turn full circle. Consumers have developed new found interest in quality foods coming from local providers, and now care more about food provenance. This resulting market demand has afforded more entrepreneur farmers the opportunity to return to methods of crafting better real-food through the holistic farming practice that reinvests in the soil and land. Once at 80% pasture land in its heyday, the Northeast sits on an abundance of fallow grounds that can produce significantly higher diversity and volume of quality real-foods to meet current market demand for better local foods. Lacking capital to fully capture this demand, the market is void and sits idle as consumers look for better local foods but struggle to find consistency, diversity and accessibility. The opportunity lies at an intersection of current market demand, under-utilized assets, policy change, lack of competitive pressure and 21st century innovation that combine to return the Northeast to a place of agricultural excellence.